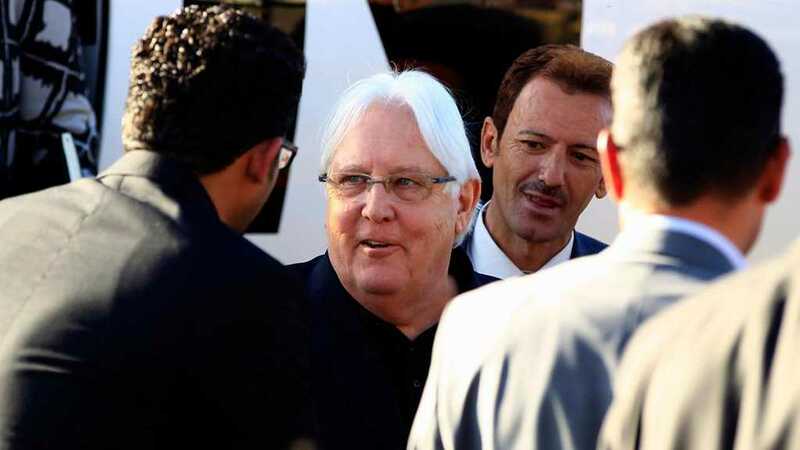 The UN envoy for Yemen Martin Griffiths landed in Sanaa Monday for talks aimed at shoring up a truce between rebels and a government alliance in the port city of al-Hudaydah. Griffiths landed in the capital at around 10:30 am local time, an official at Sanaa airport told AFP. According to a UN source, Griffiths was in Yemen to "work on the rapid implementation of the al-Hudaydah agreement". The UN figures hosted hard-won peace talks between the Saudi-backed government and Ansarullah revolutionaries in Sweden last month. The Sweden agreement included a ceasefire in the strategic Red Sea city of al-Hudaydah, home to impoverished Yemen's most valuable port. The agreement stipulates the withdrawal and redeployment of rival forces from the city, two clauses that have yet to be fulfilled.